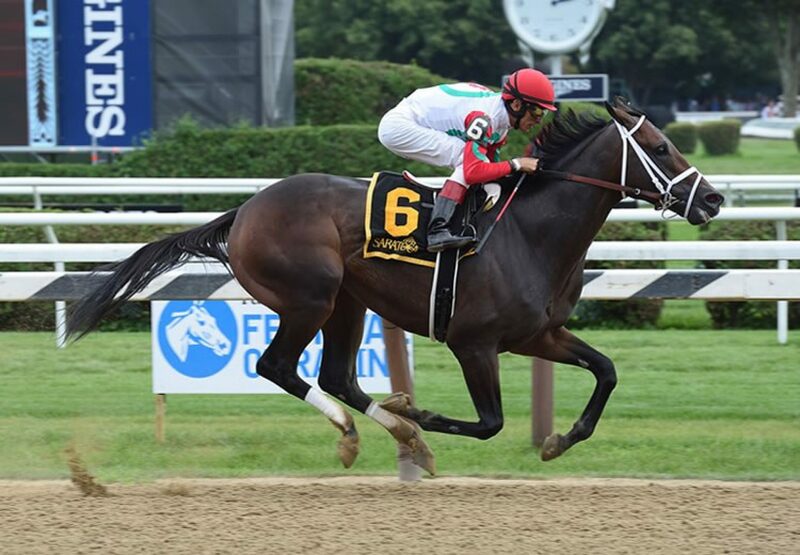 Lightly raced Rally Cry (4h Uncle Mo x Alienated, by Gone West) turned in a career best performance to land his first Black type event when scoring commanding win in the $98,000 Alydar Stakes at Saratoga on Sunday. Prepared by Todd Pletcher, Rally Cry was stakes-placed at Belmont last year and had good recent form, so looked well placed in this 1 and 1/8th mile contest. 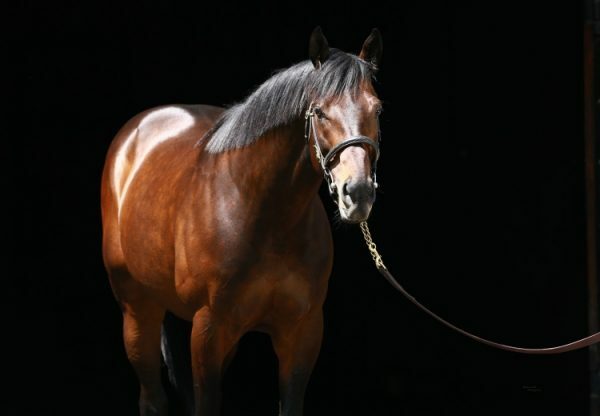 He powered clear to win by more than eight lengths taking his overall record to four wins and four placings from 10 starts with prizemoney topping $250,000. “He's had some time off and this is the first opportunity he's really had to get in two turns with a mile and an eighth,” Pletcher said. “The way he trains, he always gives us depth and confidence, that's really what he's the best at. We're just really happy to have this opportunity to show what he's capable of. We took a shot at a graded stakes with the Met Mile and we may take a shot at the [GI] Woodward. 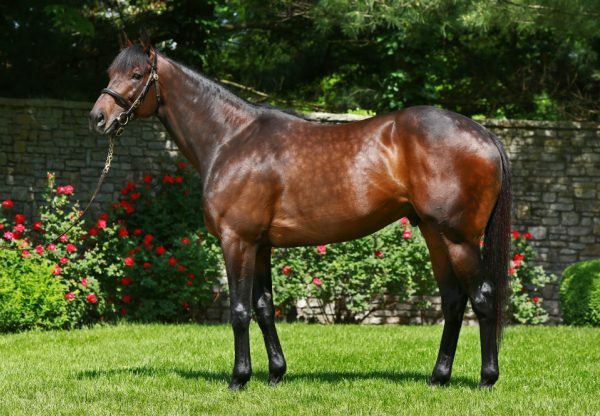 There is a lot of time between now and then, so we will have to see.” A $250,000 BARMAR juvenile and $160,000 Keeneland September yearling purchase, Rally Cry is a half-brother to Grade I placed Alienation from stakes-winner Alienated. 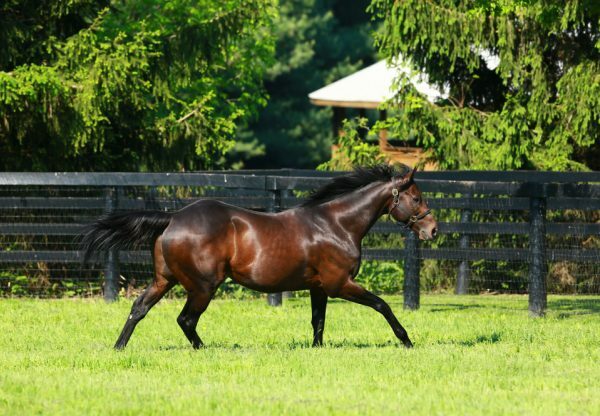 He is the 32nd stakes-winner for champion sire Uncle Mo.